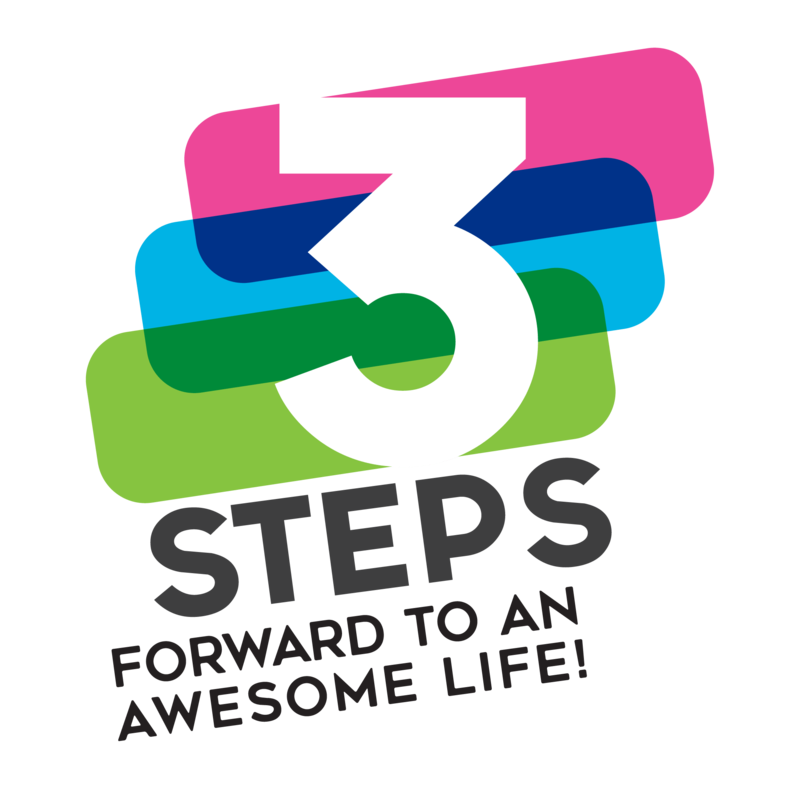 Kickstart your journey with OMG! 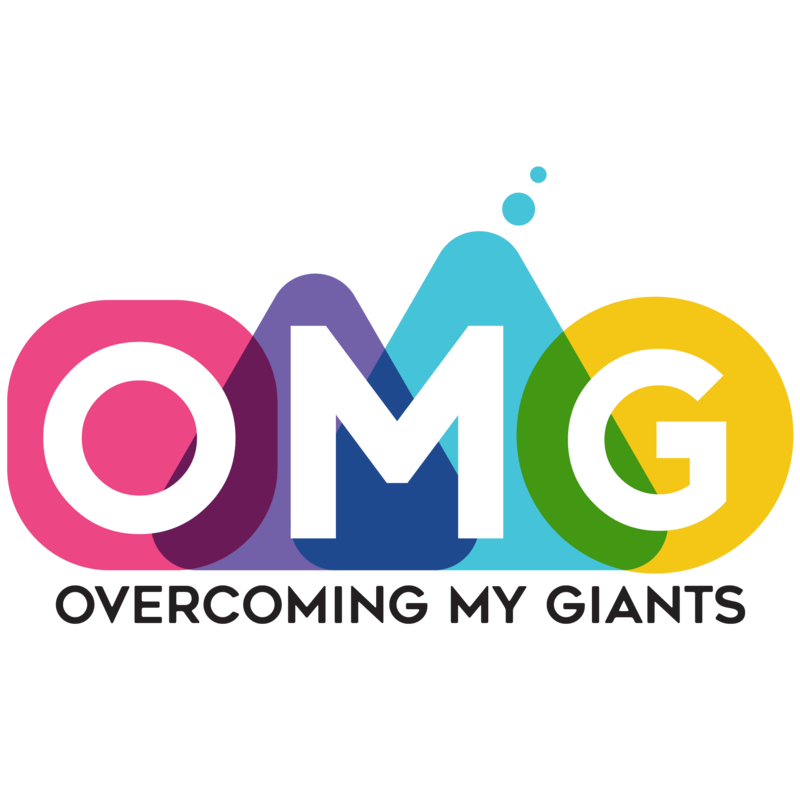 As a cornerstone programme, Overcoming My Giants (OMG) provides a fun and motivational platform for students to learn about wellbeing, explore challenges that they face in their lives, and equip them with the qualities, values and skills to navigate through these challenges with clarity, confidence and enthusiasm. The programme utilises storytelling, role modelling, and having students to be active on their feet to deliver a fun immersive and interactive experience that inspires them to be spontaneous and take control of their lives. To develop the qualities, values, and skills required to take action towards building good relationships with themselves, their family, friends and community. In the theme of Friendship, the programme will focus on what friendship means and why it is important. Through various activities, students will have the opportunity to discuss their challenges in friendship, then discover the qualities to develop for positive friendships. In the theme of Nature & Me, the programme will focus on exploring our relationship with nature, why is it important, and what it means to each of the students individually. Through various activities, students will explore their personal attitudes towards the environment shaped by their childhood and their knowledge of this amazing home that quietly keeps us alive! Take ownership of current personal attitudes towards environmental issues, as a starting point for future action.